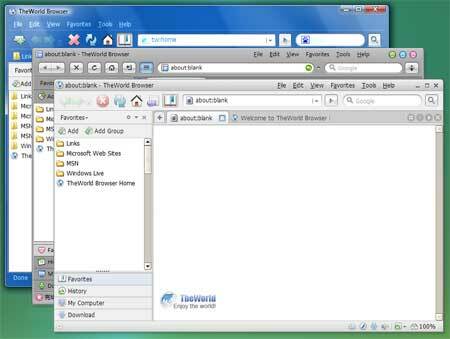 This is a little secret that we have uncovered a user of WinBeta… has a size of 1.2GB on Windows systems 32bits/64bits Vista. Microsoft’s been keeping its record pretty clean of late, but we suppose it couldn’t end the year without a parting shot meant to cheese off the ultra-private, Microsoft-eats-children types. 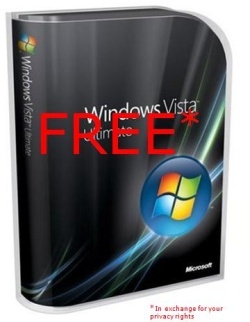 The company’s latest diabolical plan involves giving away free copies of Windows Vista Ultimate, Office Ultimate ’07, Money Plus Premium, Encarta Premium or Streets and Trips — scary, we know. All you need to do is fill out a few surveys now and then, and download a little app that lets Microsoft watch your every move for three months. If you can manage to be a good little pod person for that long, you get a free copy of whatever software title you selected in the mail. But really, can you put a price on dignity? Exactly, you can’t, so sign us up!